Betsson – Chapter 24: “A Christmas Tale”! 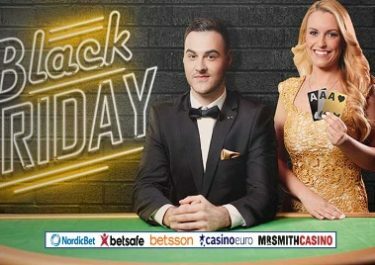 Win a share of €37,000 in cash and bonus prizes! Are you a fast spinner? And that on mobile? 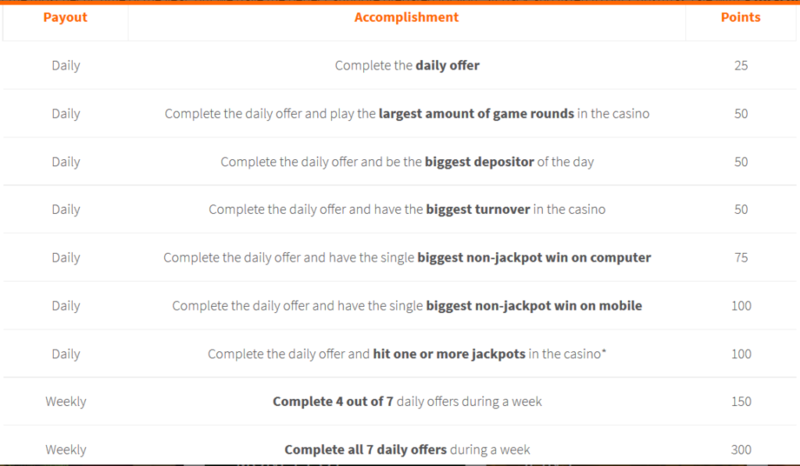 Place in the TOP100 and you win cash, everybody else will be a winner too with a prize in bonus money. Great festive treat from Betsson. You will also collect 25 points for the main leaderboard. Not to be missed!